What is the length of the Keyframe tangent? 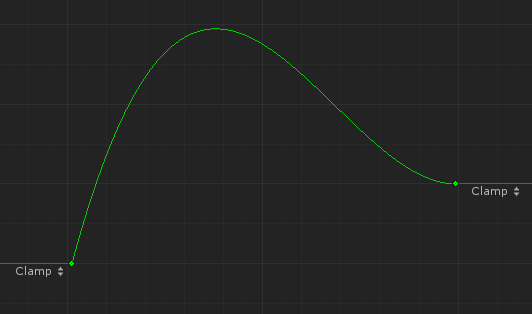 I'm trying to make sense of the AnimationCurve and KeyFrame objects. 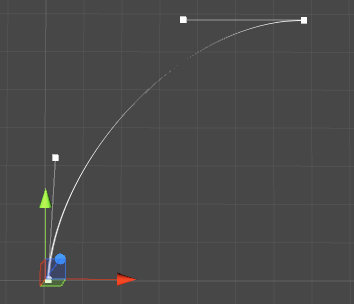 I've been able to figure out the in/out tangent angles, but I'm not sure how Unity assigns lengths to the tangents. The co-ordinates and tangent angles are all correct, the problem however is the shape of the curve. Does anyone know what length Unity assigns to Keyframe tangents? Or perhaps it's some function of the angle?